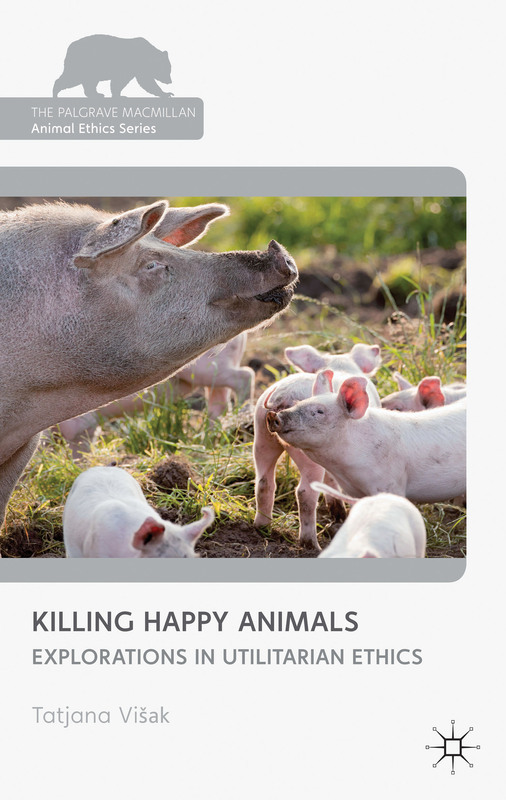 In Killing Happy Animals, Tatjana Visak probes a question that is crucial to the ethical evaluation of eating meat: whether bringing animals into existence benefits them, and can compensate for killing other animals. Those who believe it justifiable to kill one happy animal if it will be replaced by another will be challenged by Visak’s clearly argued case against this view. This book makes a major contribution to a philosophical debate with important practical implications. It is increasingly the conventional wisdom among right-minded people that it is permissible to eat meat so long as the animals have happy lives and are painlessly slaughtered. Tatjana Visak digs deep into the utilitarian foundations of this comfortable philosophy and concludes that it is wrong: most of us are morally obliged to live a vegan life-style. Visak’s arguments must be confronted by anyone who claims to be a conscientious consumer. Our relationships with other animals are extremely challenging and all too often contradictory. For example, the broadly accepted moral ideal of animal-friendly animal husbandry holds that it is okay to keep and routinely kill animals for food, provided that they are granted “pleasant” lives. Along these lines, Tatjana Visak asks, “How can it be justified that we are not allowed to kick them, while we are allowed to kill them?” Is animal-friendly animal husbandry a contradiction in terms? In Killing Happy Animals Visak explores possible answers to this pressing question. She provides necessary resources for re-thinking animal ethics, public policy, and our daily consumption of other animals. 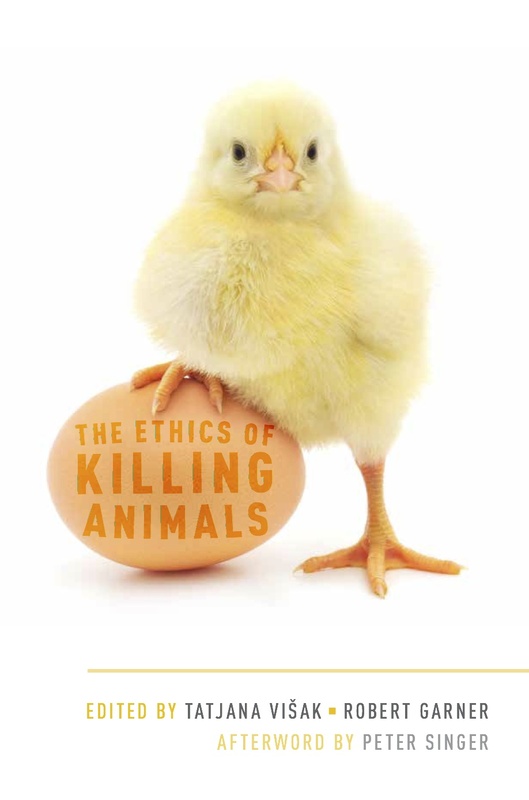 This timely book is highly recommended for those who are willing to re-think ethics and our relationship to other animals. I am currently working on a book about welfare, provisionally titled Doing Good: Philosophical Questions about Welfare and Its Promotion. Find more information about Killing Happy Animals. Explorations in Utilitarian Ethics here. Find a review here: Review of Tatjana Višak, Killing Happy Animals Explorations in Utilitarian Ethics. My paper “Sacrifices of Self are Prudential Harms: A Reply to Carbonell”, Journal of Ethics 2015, is available here. My paper “Understanding “Meaning of Life” in Terms of “Reasons for Action”, Journal of Value Inquiry 2017, is available here. My paper “Engineering Life Expectancy and Non-Identity Cases”, Jounal of Agricultural and Environmental Ethics, 2018, is available here. A list of my publications, including more recent and forthcoming papers, can be found on my CV.